This development in cashless payments has led customers to expect certain conveniences from businesses. For example, the frustration people face when they go to use an ATM for some spare cash and the card reader doesn’t work. 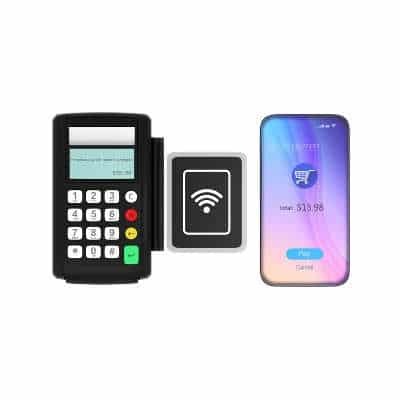 Because of situations like these customers also expect that businesses will be able to adapt to changes in cashless payment technologies, using smartphones, wearables, and other devices. It’s predicted that by the end of 2017, over $60 billion will be made in mobile payments; not a sales figure to scoff at. In order to take advantage of this incredible opportunity, businesses want to implement solutions that allow their clients to manage their payments in as many different forms as possible; particularly the use of cashless payment systems. By keeping the amount of physical cash moving through your company to a minimum, you’ll be able to cut down on major problems involved with it. Most notable is that you won’t have to deal with paper ledgers that could easily be falsified or forgotten about, throwing off your records and making them unreliable. Digital payment systems make it easy to keep records of transactions, and in general make keeping track of funds much more efficient. If your business relies on handling cash, perhaps it’s time to consider making the switch to a more versatile payment system. K² Technologies can help your business analyze all of the options available to you, as well as the best path to get there. To learn more, reach out to us at 307-686-3025.